Causes for Animals (Singapore) Limited is an animal welfare charity set up to support the needs of local animal welfare in Singapore. To employ programs and policies to promote best practice, ethical, sustainable and compassionate treatment of these animals. CAS believes that working hand in hand with other organisations is vital and most importantly the best means to benefit local street dogs and cats. 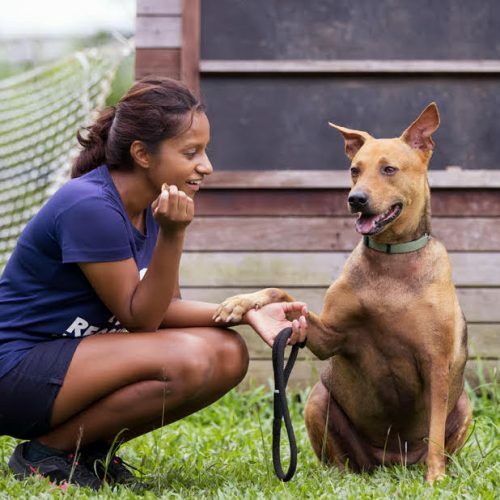 Companion Animals are part of every community in Singapore and our programs are developed to recognise and provide aid for as many pet lovers and we can. Are you ready to explore the depths of the night with your trusty canine companion? This December, the Singapore Dog Festival™ brings to you the first instalment of our exclusive, canine-only events in Singapore, with the Christmas night market.